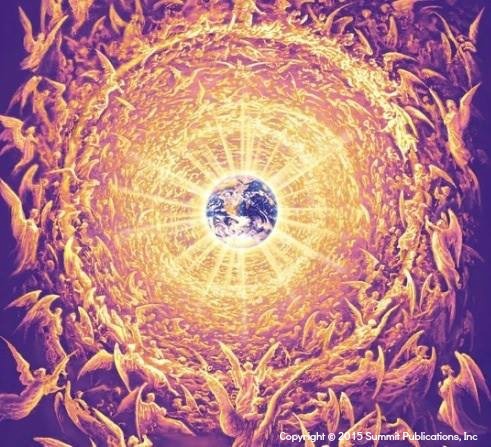 Archangel Zadkiel is one of my favorite archangels because he brings so much joy into my world in the form of the violet flame. He works on God's seventh ray which is the ray of light that is violet. This ray is such a high frequency that it literally scrubs us clean on the etheric level of our being. Our negative thoughts and feelings tie up the energy that God gives us daily, and this can weigh us down. It leaves us feeling dense and unhappy. However, if we invoke the violet flame using mantras and visualization, it transmutes the bad karma we have made (cleanses us from 'sin') leaving us feeling joyful and light. Zadkiel with his consort Holy Amethyst bring us soul freedom, justice, mercy, and forgiveness. Have you ever noticed the wonderful joy and happiness you feel when you have truly forgiven someone? This is why Archangel Zadkiel is the bringer of joy. By enabling us to forgive with the help of the violet flame we then become joyful. I know I am certainly so much more joyful now after having given many years of violet flame mantras. I remember the first week I started using violet flame mantras in the morning, I arrived at work each day grinning from ear to ear! It was such an amazingly happy experience. 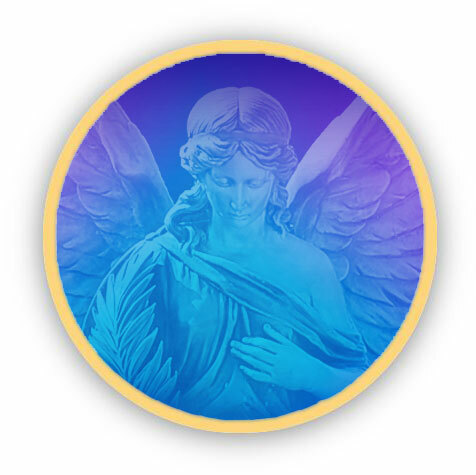 Zadkiel and his angels have been diligently dissolving the painful memories and negative traits that I have been holding on to ever since (because I keep asking them to). 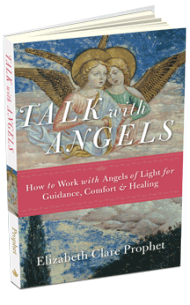 You can call to Zadkiel to help you with being more tolerant and diplomatic too. If you are a scientist, engineer, architect, actor or performer he invites you to look to him for inspiration. 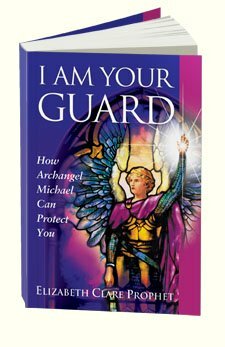 Well now you no longer need feel powerless in the face of these situations because you can just send a prayer to Archangel Zadkiel and his bands of violet flame angels. Ask them to dissolve the memories of the difficulties between these people and inspire the peaceful agreements. You can also ask Zadkiel to inspire the creative negotiation and writing of laws because justice is another interest of his. 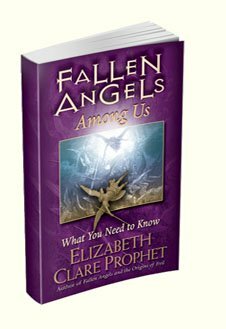 Zadkiel and Amethyst have an etheric retreat called the Temple of Purification on the spiritual level above the islands of Cuba. You can ask the violet flame angels to take your soul there while you sleep at night. Have you seen an angel? 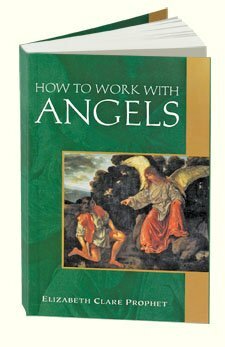 Or have angels done something to help you? Tell your story and read other people's too!